In addition to our Texas produce farmers, we work with many other local Texas farmers and artisans. 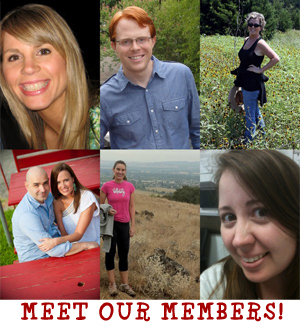 We’d like to introduce you to them here. Come into the store to find out more! 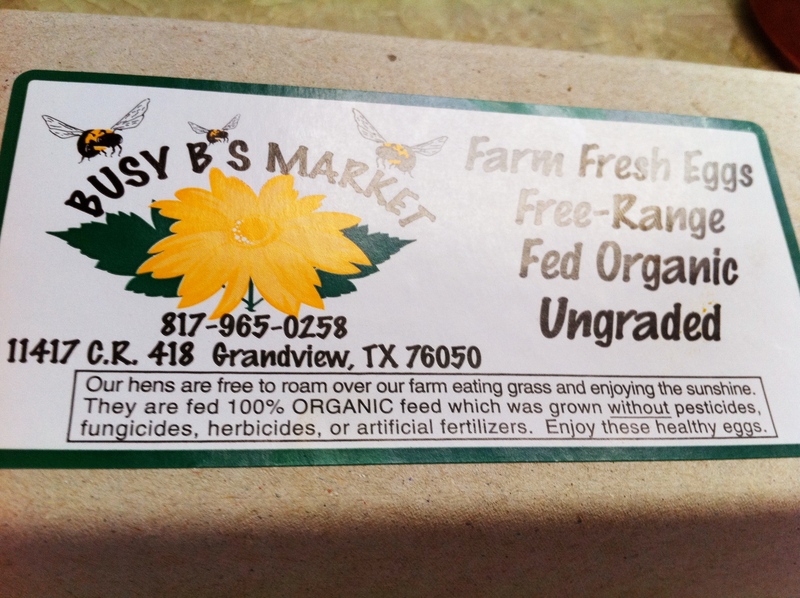 Our friends Jon and Wendy Taggart operate Burgundy Pasture Beef in Grandview, TX. Real food, real flavor, real wholesomeness is their core philosophy as they produce the highest-quality 100% grass-fed beef, raised naturally on lush pastures right here in North Texas. Culinary quality meats with peace of mind – It is simply the best for you and your family. Burgundy only offersfoods that meet their strict core philosophy. That means raised in a sustainable manner and in the most natural setting – on pasture, in the open air and sunshine – and never with the use of growth hormones or anything artificial. All the meats are cut and packaged at their very own Burgundy Boucherie with the USDA stamp of approval. Mike and Connie Hale and their children have raised pastured chicken on their 40-acre Windy Meadows Family Farm in North East Texas for nearly twenty years. Their concerns for food safety for their own children led them to raise natural meats without added hormones, antibiotics or feed stimulants. Their customers fall into two categories: those who want pastured meats because they are raised in a more responsible manner, and those who simply want the best-tasting chicken. Some of the chicken raised by Windy Meadows graces the tables of some of the finest 4-star restaurants in Dallas. Now you get to have it on your dinner table! 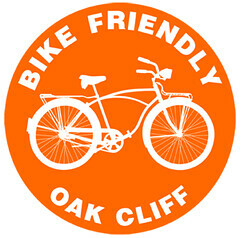 Urban Acres is proud to support fellow Oak Cliff-dwellers, Gary & Lauren Nitschke! The Nitschke’s live locally but raise cattle on their land at the Circle N Ranch in Jefferson County, OK. If you’re a discriminating beef enthusiast seeking a sinfully delicious yet wholesome and healthy eating experience, Nitschke Natural Beef is premium quality beef raised 100% on pasture and dry-aged to tender perfection. Their cattle are free to roam acres of land and choose their own diet from the ranch’s diverse forages. This completely pasture-based diet results in beef with complex flavoring and, studies show, is rich in essential nutrients like CLAs and Omega 3s. Nitschke calves are grass-fed and grass-finished according to USDA and American Grassfed Association (AGA) standards. No growth hormones or antibiotics are ever used. That’s what we call delicious. Mill-King Creamery is located just outside of Waco in McGregor, TX. They’re a family-run farm that has been in operation for three generations. Grandpa Miller began milking cows around the second world war and the tradition has continued through his grandson, Craig. Craig and his wife, Rhianna, began producing raw milk with their cows after it was discovered that Rhianna’s allergy to milk did not react to raw milk. We sell their low-temperature-pasteurized, non-homogenized milk, which is the next best thing to raw! Their incredibly delicious certified milk and whipping cream come from a combination of handpicked Holsteins, Brown Swiss, and Jersey cows. This produces a milk that is rich with cream, but also smooth for drinking. Their milk is free of antibiotics, hormones, additives, and preservatives. It’s just milk. All natural and just the way nature intends. Three Happy Cows uses County Line Farms farm-fresh milk to create award winning grade “A” drinkable yogurts, caramel milk spread, and more. Their mission is to provide a healthy, tasty, and fun dairy product that all ages can enjoy for a snack, a pick me up, or just for a quick meal. 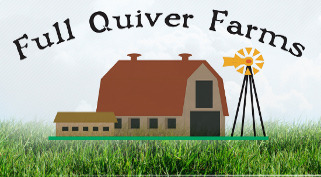 Full Quiver is a family farm in Kemp, TX – the first farm we ever partnered with! Papa, mama, and children work together each day feeding livestock, gathering eggs, milking cows, and making cheese. 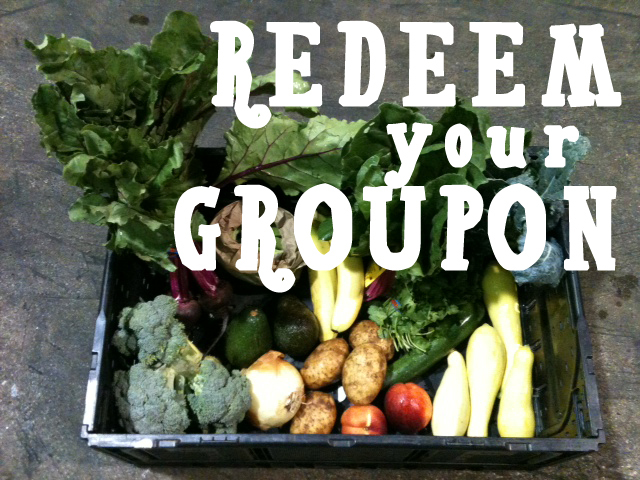 Their mission is to provide fresh, wholesome food for you and your family. The cheese comes from Jersey and Holstein cows that graze contentedly on grass in the sunshine and fresh air. 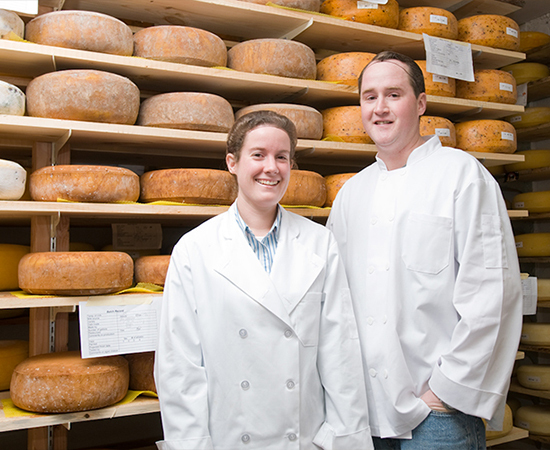 Full Quiver has always used organic practices on their farm so you can have the best quality cheese to serve your family. Busy B in Grandview, TX is run by the Beachy family. The hens are free to roam the farm, eating grass and enjoying the sunshine and then produce some seriously delicious, fresh eggs! The hens are fed 100% organic feed which was grown without pesticides, fungicides, herbicides or artificial fertilizers. 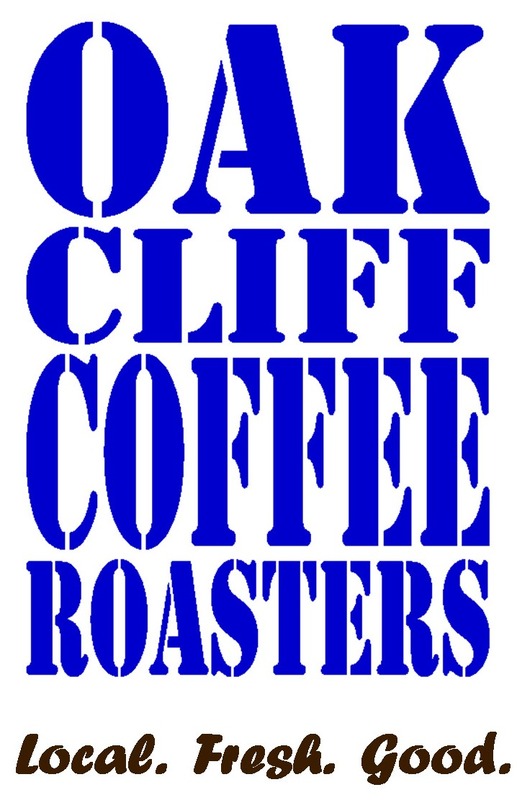 Oak Cliff Coffee began by delivering their coffee “milkman style” to their neighbors in Oak Cliff, TX. 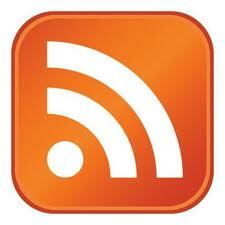 Every other week, their customers would wake up to fresh-roasted coffee in a burlap sack hanging on their doorknob. Since then, their story has been about relationships and steady growth. 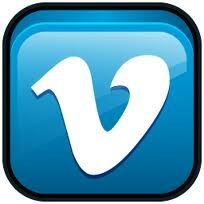 They now supply their coffee to some of the best coffeehouses, restaurants, and retailers in Dallas. We at Urban Acres are glad to be one of them! Hail Merry was created by Dallas-based raw food chef, Susan O’Brien. Her core philosophy is to bring awareness to the powerful benefits of healthy oils, which we must obtain from our diets. These plant based fats like Omega 3 & Oleic Acid can actually improve your cholesterol profile, reduce inflammation, and make your hair & skin more radiant! Hail Merry products use cold pressed coconut oil, which contains lauric acid, known to promote a healthy immune system. Coconut oil also is comprised of medium chain fatty acids, which are quickly used as fuel for the body and are likely not going to be stored as body fat. Brandon and Susan Pollard are urban “Bee-Wranglers” in Dallas, TX. As founders of the Texas Honeybee Guild, their mission is to support the area’s urban bee populations. As part of their bee-wrangling duties, the Pollards maintain micro-apiaries at various Dallas locations. 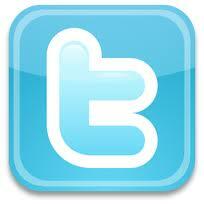 These sites allow them to extract honey for their own brand, Zip Code Honey®. Raw unfiltered honey provides a local element and great benefit to your system. The pollens utilized by the bees in your own back yard can provide relief for allergy sufferers. 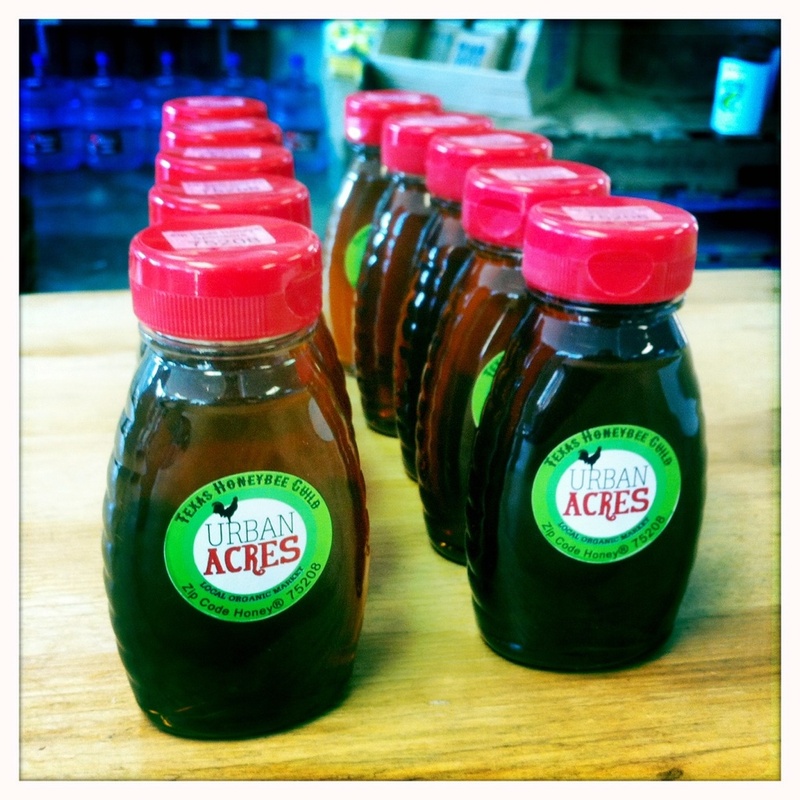 Update: As of November 2011, we now have 75208 Zip Code Honey® from a hive on the roof of Urban Acres! It’s the most local honey you can get! At Veldhuizen Family Farm you will find contented dairy cows grazing the beautiful green pastures just outside Dublin, TX. These cows give rich, golden milk which is made into their delicious farmstead raw milk artisan cheese. Veldhuizen is a small family farm that believes in careful care of the natural resources, commitment to quality in caring for our animals, and making the finest quality cheese. Three generations of the Veldhuizen family work together to produce quality, real food for you. Brazos Valley soft and hard cheeses are handmade at Homestead Heritage Farms in Waco, TX. 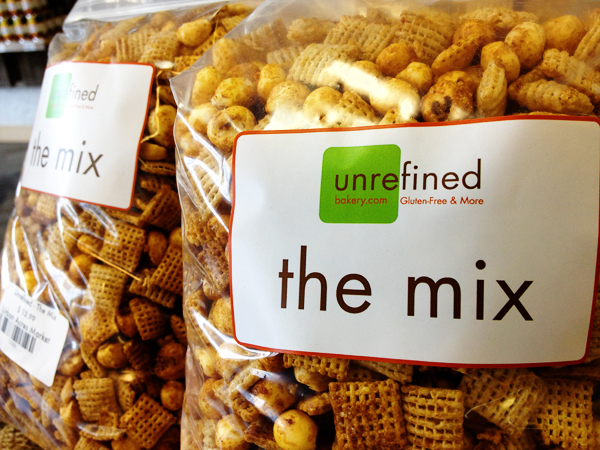 They use raw cow’s milk, vegetable rennet and all-natural ingredients with no additives or preservatives. Their smoked cheeses get their flavor from being smoked over pecan shells in a restored 1860’s smokehouse. Hard cheeses are aged for at least two months. The milk used for the cheese comes from two local Brazos River Valley Jersey/Holstein dairies. On these farms, the cows graze freely and produce a milk with the high butterfat content that makes Brazos Valley Cheese rich and creamy. The cows have not been treated with growth hormones or antibiotics, and the cheese contains no artificial flavors, preservatives or coloring, making it a pure, all-natural product. Try the award-winning Brazos Valley Eden Brie! Enjoy the wholesome taste of fresh-ground whole grains from Homestead Gristmill from Homestead Heritage Farms in Waco, TX. Their historic timberframe mill was originally built circa 1760 in the Long Valley of western New Jersey. Water-powered mills such as theirs once dotted the American countryside. The mill was in use for almost 160 years until it closed in 1918. When Homestead Heritage found the mill in 2000, it was neglected and in disrepair, but they brought it to Texas where it has found a new home and renewed life as a working building at Homestead Heritage Farms. Visit Homestead Heritage sometime to see the gristmill in action…pretty amazing. Caprino Royale is a micro-dairy and small sustainable farm in Waco, TX producing pasture based goat milk products. 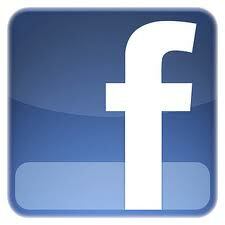 The farm is owned and operated by the husband and wife team of Eric Tippit and Karen Dierolf. As James Bond fans, they created the name of their dairy from the word “Caprine,” the scientific term meaning “of or pertaining to goats” and as a spoof on the James Bond film Casino Royale. This developed into the goat herd name “Caprino Royale”. Their herd consists of purebred registered Nubian goats, which are known for their superior quality of milk, high butterfat content, and friendly disposition (not to mention, their big floppy ears!). We think Caprino Royale’s goat-milk cheese (fromage de chevre) is simply the best. For something sweet, try their Cajeta caramel sauce and Cajeta Pecan Cheese! YUM! Robert and Meaders Moore Ozarow started Empire Baking Company in 1994. Both had a love of good food and saw a void in Dallas for European-style crusty natural breads. Their commitment to making everything from scratch – baking fresh bread seven days a week – was and is a novelty in Dallas. We at Urban Acres are lucky to be the recipients of these delicious, fresh loaves. All of these breads are made slowly and carefully by highly skilled artisan bakers, many who have been with Empire for over ten years. Most of their breads have over eight hours of fermentation and are complex to make. No preservatives, additives, conditioners, or enhancers are used and only small amounts of yeast or starter are needed. Time is the most important ingredient used in making Empire’s bread, and it shows in the flavor! 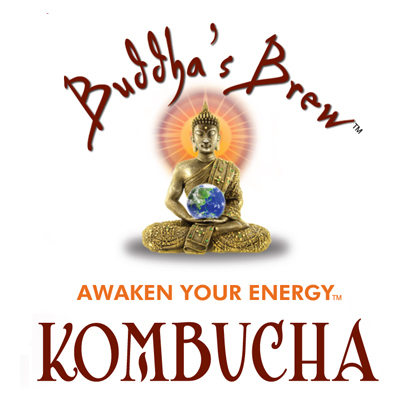 Kimberly Lanski, brewmaster and co-owner of Austin, TX based Buddha’s Brew, began making kombucha for herself and her close friends many years ago after she became fascinated by its ability to help the body maintain a healthy metabolic balance. 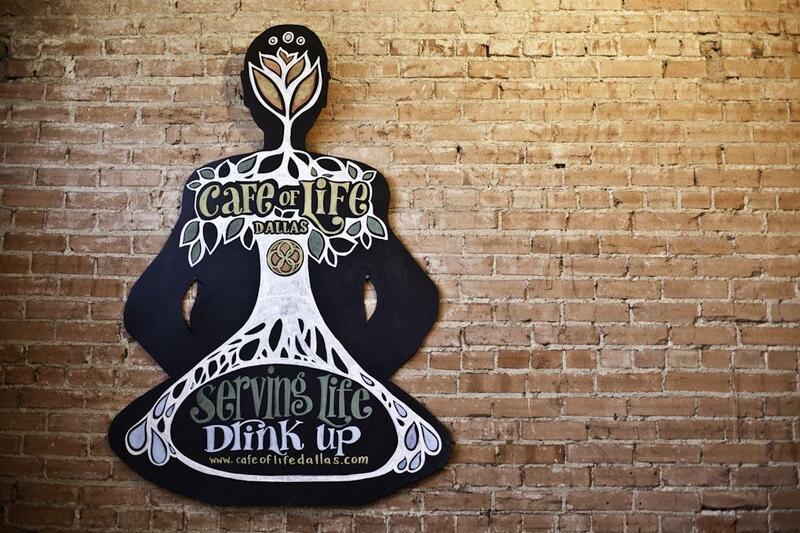 In 2006, she created Buddha’s Brew – a tantalizing, invigorating, rejuvenating probiotic-rich kombucha. Kimberly delicately crafts the recipe for each flavor, believing that kombucha can and should taste good! Organic ingredients and fair trade tea are used in the brewing process which takes place in their very own commercial kombucha kitchen/brewery in Austin. Mineral Wells, TX has had a worldwide reputation for its “Crazy Water” since the late 1800’s after a woman suffering from a nervous condition drank from a mineral well there and was cured. Health seekers from all over the globe flooded to this tiny mountain community by the thousands every year. Now they are packaging and selling their Crazy Water so people everywhere can enjoy the amazing health benefits of its high mineral content and alkalinity. 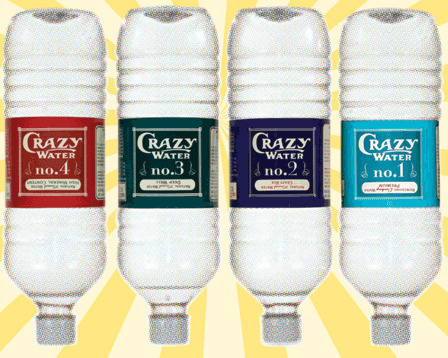 People claim that drinking Crazy Water has helped cure everything from acid reflux to kidney disease to osteoporosis! Try it for yourself! Samantha Rush, creator of RUSH Patisserie right here in North Oak Cliff, is a New York native who worked as an accountant for a Big Four firm. In 2000, Samantha pursued her dream and enrolled in Pastry School, graduating from Le Cordon Bleu in Paris. She opened RUSH Patisserie in Deep Ellum in 2007 and moved her shop to Oak Cliff in 2009. Samantha’s formal training and technique, her uncompromising standards and passion is reflected in RUSH’S exquisitely crafted desserts. Here at Urban Acres, RUSH Patisserie is known for their amazing croissants! Outside of Paris, they are as authentic as it gets. Try one with a cup of Oak Cliff Coffee! Dude, Sweet Chocolate is a collection of hand-made creations contrived in the heart of Oak Cliff, TXby chef Katherine Clapner. Her incredible confections mix sweet and savory ingredients in unexpected flavor combinations, reflecting Clapner’s bold and creative personality. No ingredient overwhelms the palate; they each subtly complement one another and the flavor profile of the high-quality chocolate used in all her products. “I am all over the place,” Clapner states of her choices and influences, drawing from a palette of salts, fruits, and spices from around the globe. Dude, Sweet is the winner of D Magazine’s Best of Big D – Best Chocolatier Award! Dallas personal trainer and holistic lifestyle enthusiast, Nathan Jackson, started Nate’s Raw Harvest pre-soaked organic nuts and seeds. His belief in traditional cooking techniques using quality organic ingredients lead to the revival of pre-soaking. Nuts and seeds contain phytic acid that rob you of vital minerals. Pre-soaking nuts and seeds neutralizes the phytic acid and initiates the sprouting process which increases the nutrient density of the food. If you eat nuts and seeds, then Nate’s Raw Harvest is truly the healthiest option for you on the market. Others have tried to imitate, but always cut corners and use non-organic ingredients and sugars. Nate’s Raw Harvest is 100% organic, raw, and just good ol’ nuts, seeds, and spices. 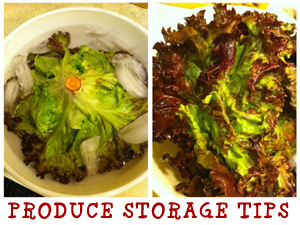 They are great for stand-alone snacks, or additions to your salads, yogurts, and other recipes and they taste great! Nikki Kaya, owner of Austin, TX-based The Mediterranean Chef, emigrated from Istanbul in 1995 after studying Chemical Engineering and working in both Swiss and American nutritional analysis laboratories. She then began a career in the food industry and is now bringing authentic Old World Mediterranean cuisine to your dining room. The Med Chef’s goal is to make the freshest, healthiest and the zestiest Mediterranean specialties while running a sustainable business in a healthy green environment. 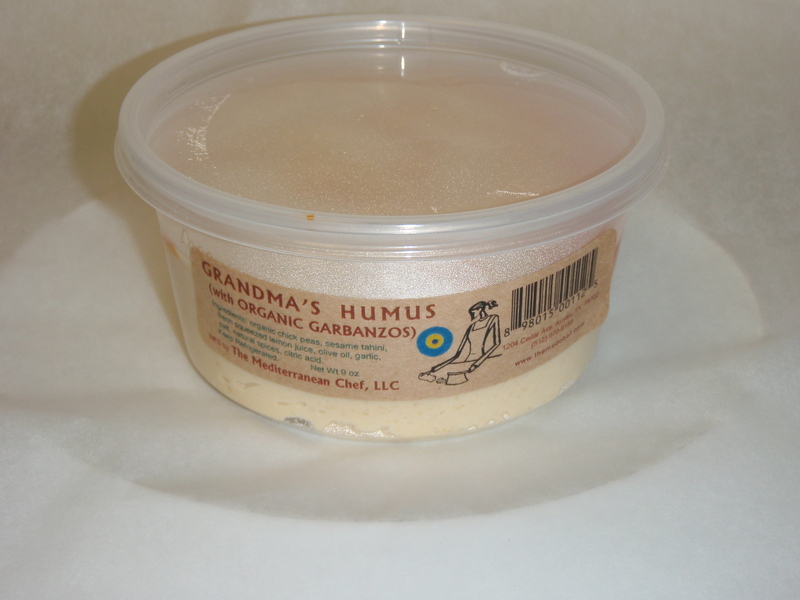 We think you’ll agree Grandma’s Humus is the best you’ve ever tasted! 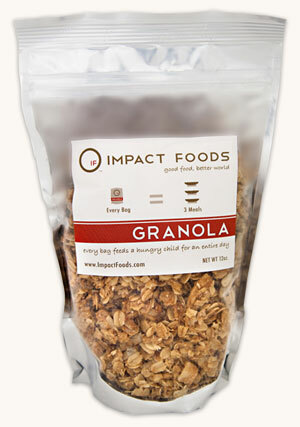 Delicious and philanthropic, Dallas-based Impact Foods granola is made with organic ingredients, and they bake small batches to be sure that every bag is fresh. It’s enjoyable on its own or on top of yogurt or ice cream. Eat it like cereal with milk in the morning, or add it to a cup of your favorite fruit. The best part? For each bag you purchase, Impact Foods will feed three full meals to a hungry child through their partnership with Feed The Children! The more bags that you buy, the greater the impact. Dallas-based Unrefined Bakery (formerly called Wholesome Foods Bakery) is a totally gluten-free bakery created by Anne and Taylor, a mother/daughter celiac, lactose -intolerant duo. They were tired of the crumbly, dry options they found in the gluten-free world, and knew they could do it better…so they did! Their goal is to never sacrifice even a tiny bit of taste, texture or enjoyment. We think you’ll agree that they’ve accomplished that task when you taste their yummy baked goods and snack mixes! Texas Olive Ranch’s 100% Pure Texas Extra Virgin Olive Oil is pressed from arbequina variety olives grown at their own ranch. The arbequina variety was developed in Spain and is especially suitable for growing in the sandy loam soil of the Middle Rio Grande Valley, where the climate is very similar to southern Spain. In addition to the arbequina variety, they grow two other varieties: arbosana, also Spanish in origin; and a Greek variety, koroneiki. The growing season in Texas is hot and the olives are ready to be harvested the first week in September. They harvest mechanically using a modified grape harvester. Try their plain or unique flavored olive oils and vinegars such as Meyer Lemon Olive Oil and Figalicious Fig Dark Balsamic Vinegar. Dallas-based JJ&B (Jellies, Jams, and Butters) produces a variety of delicious handmade jellies, jams and fruit butters that are made from the freshest, natural ingredients and are available in limited seasonal batches. 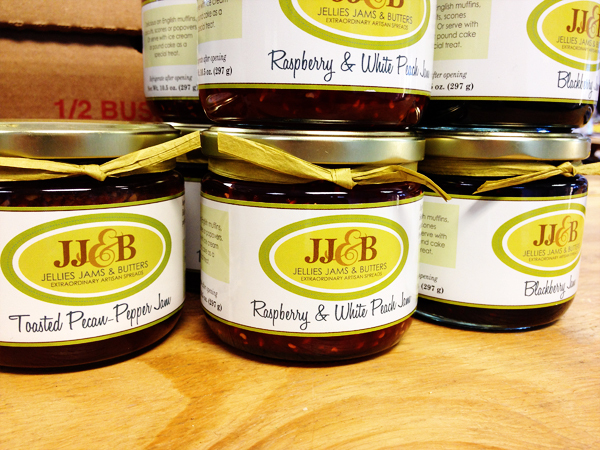 JJ&B artisan spreads are crafted in micro-batches to ensure quality and flavor. Each batch is tested to ensure it passes their perfectionist standards. The versatility of JJ&B spreads is endless — they are delicious for breakfast, lunch or dinner, and can be paired with meats, cheeses, breads, and desserts. Some of the most popular items are the Toasted Pecan-Pepper Jam, best served with crackers alongside a warm round of melted brie. Yum! I have been buying Texas Daily Harvest milk for a few months and just thought today when I drank a glass that it tasted like melted ice cream. How funny to see that customer quote listed above! It’s delicious! HA! That’s awesome, Susan! It really DOES! Glad you’re loving the milk! Time for sorbet!! Locally grown, all natural, no milk, no fat (except the divine coconut of course). Vegan approved! I am desperately looking for affordable goat milk yogurt! Does Caprino Royale offer it? Caprino Royale does not yet offer goat milk yogurt. Hopefully in the near future! How much is a gallon of the “old fashioned” milk? Hi Kelly! A gallon of the “old-fashioned” Texas Daily Harvest milk is $6.99. 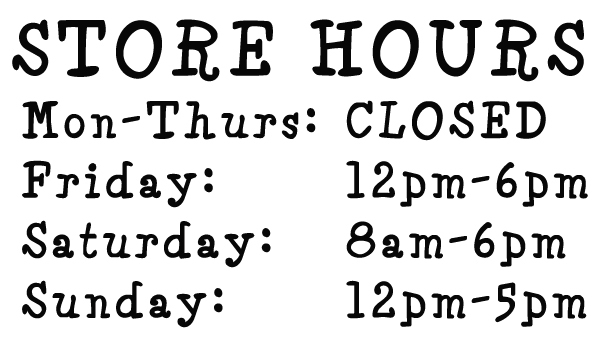 If you’re a member of Urban Acres, you get 5% off every purchase at our store as well as other special Rooster Deals each month. Does anyone grow fresh mushrooms? I am an experienced cultivator, and was thinking about finding places to sell my produce in the future. Of course, I am referring to completely legal edible mushrooms! The pictures show fresh veggies but I don’t see a list here. Do you offer organic veggies of any kind?